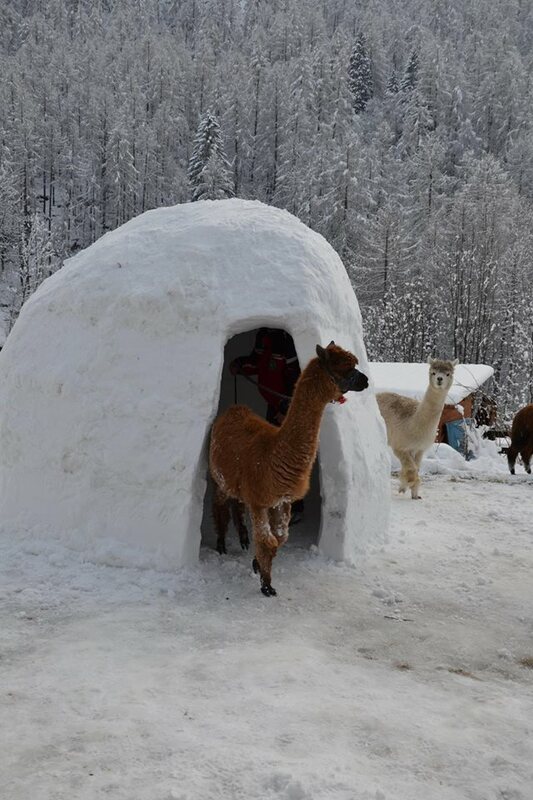 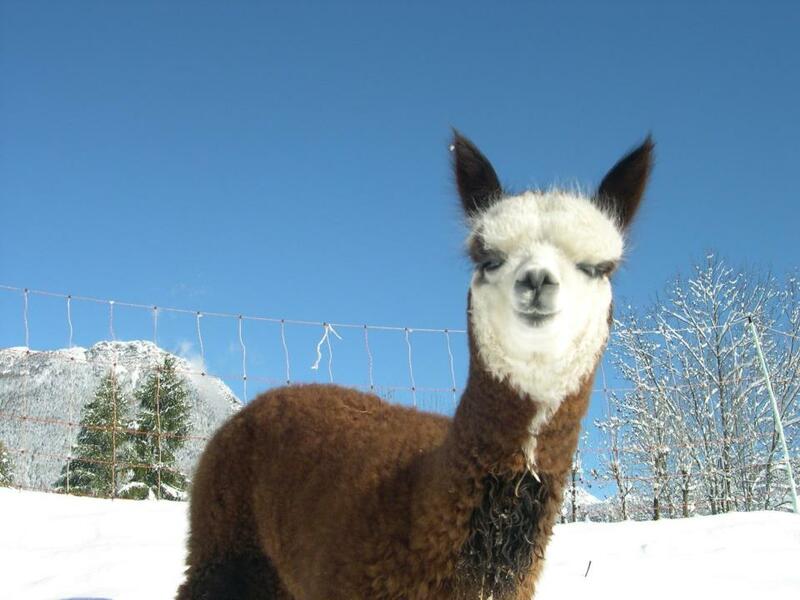 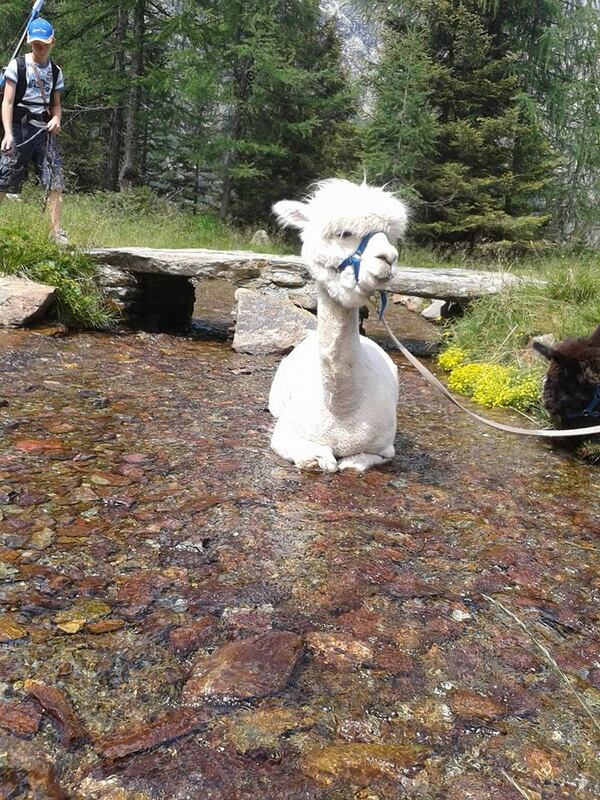 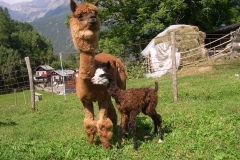 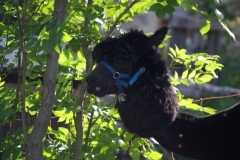 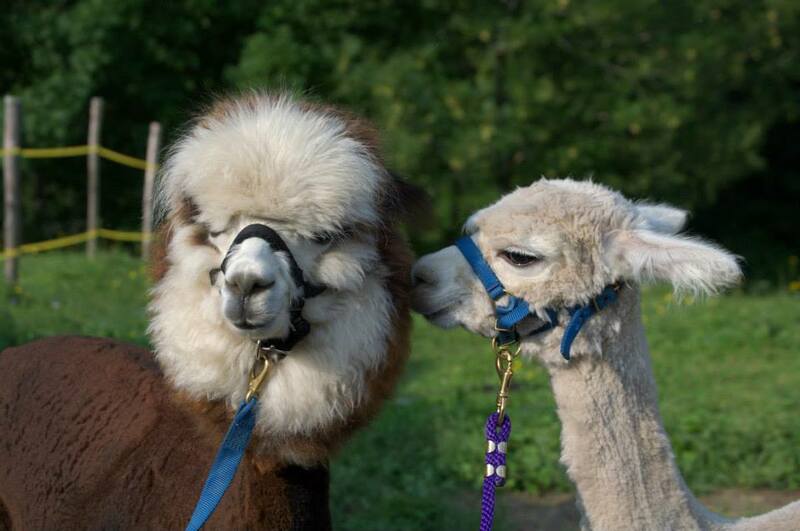 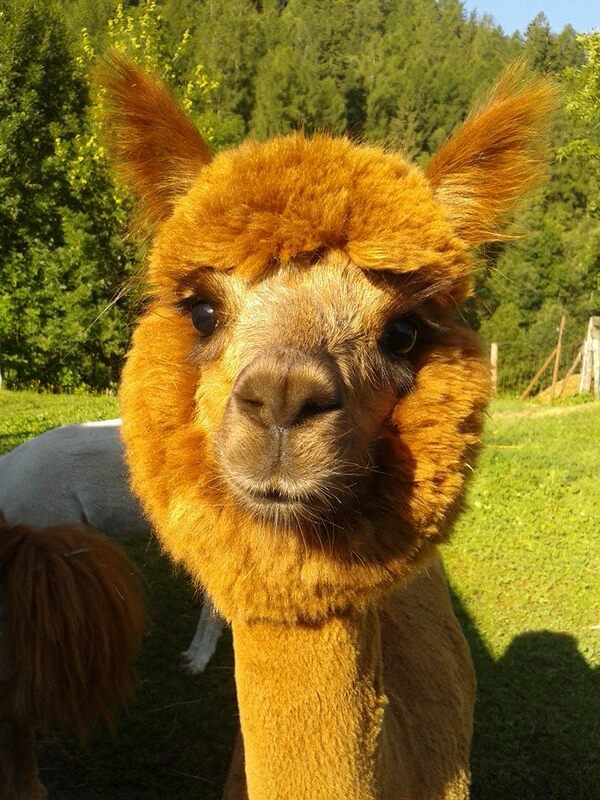 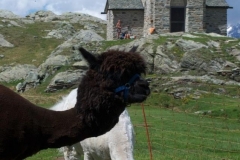 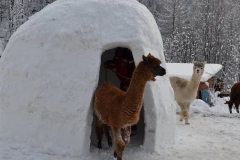 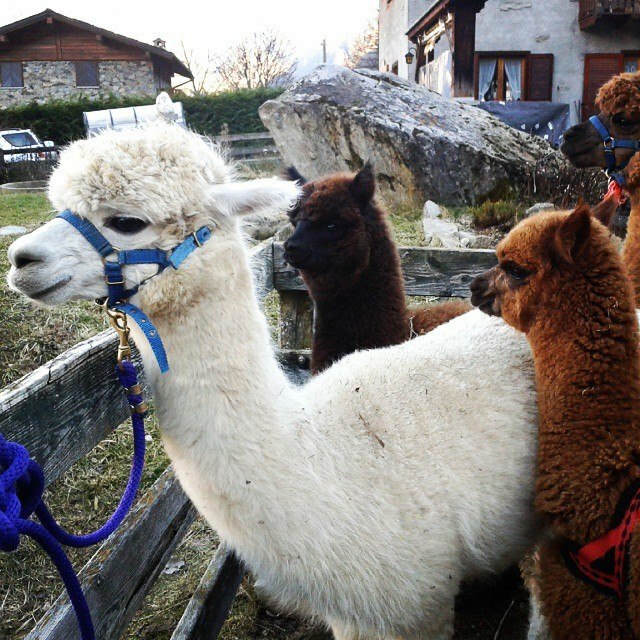 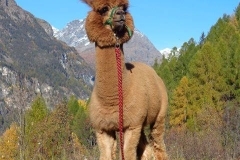 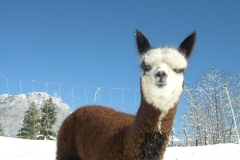 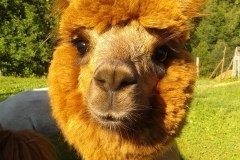 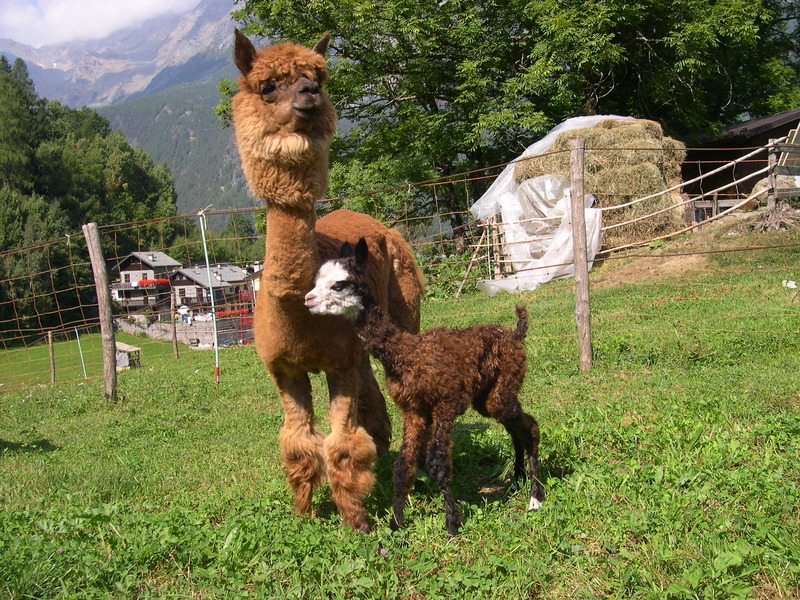 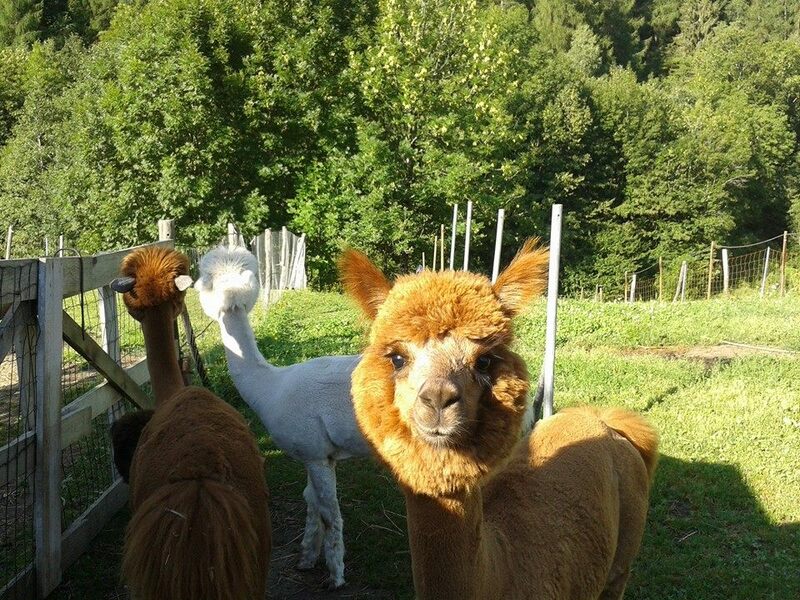 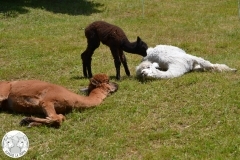 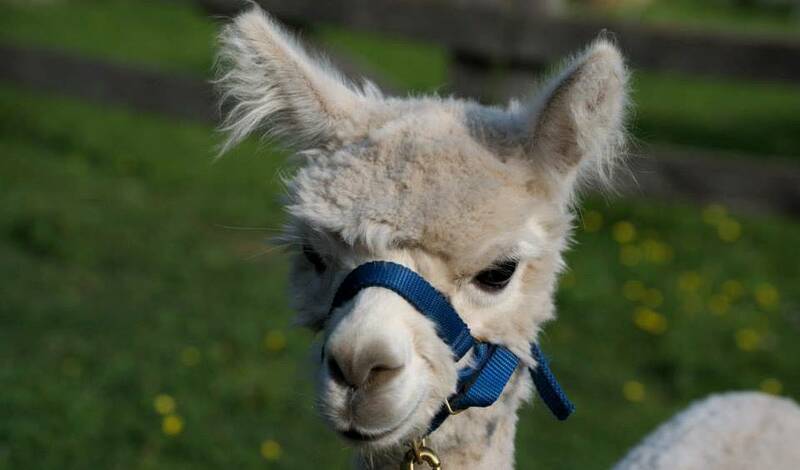 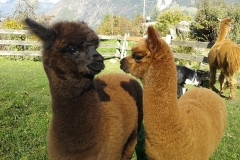 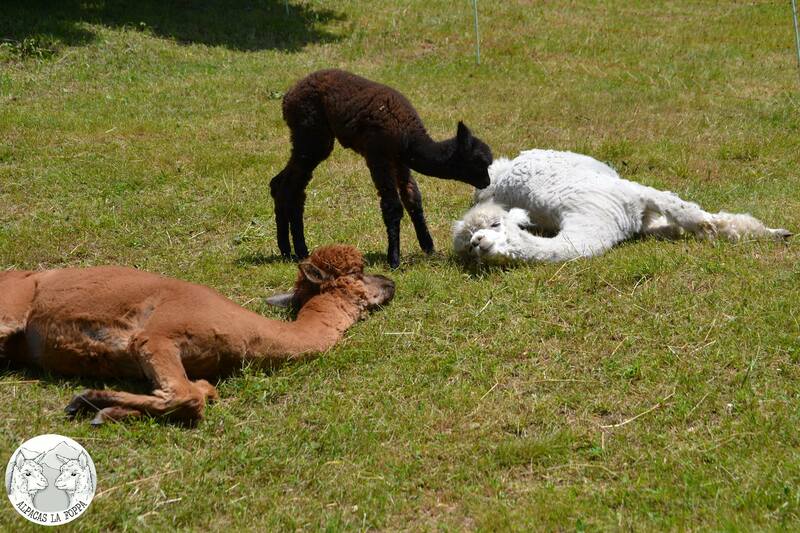 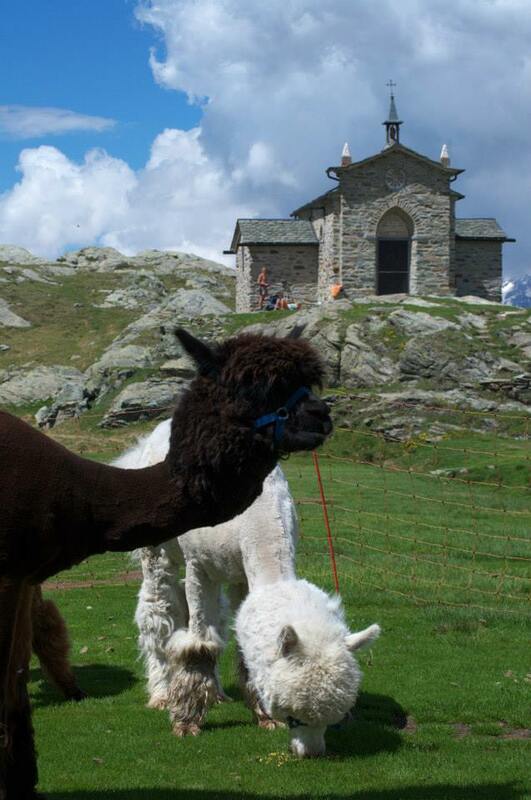 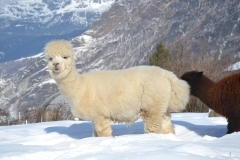 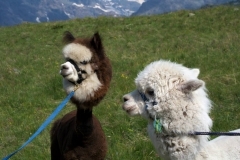 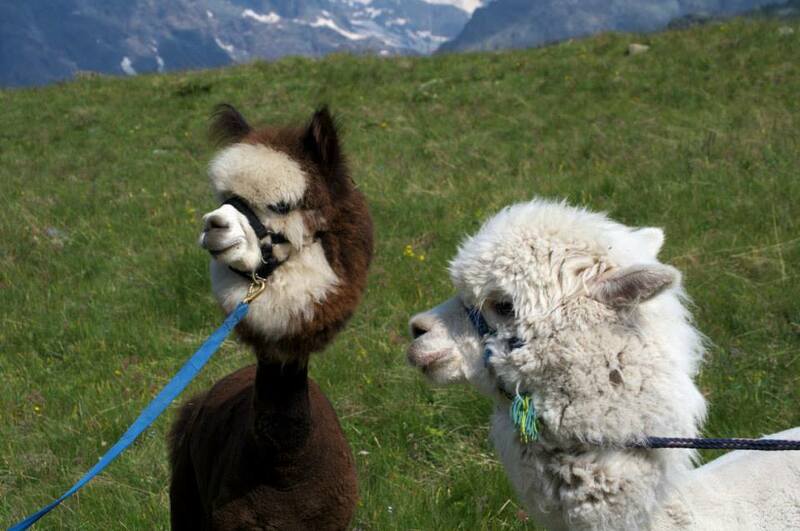 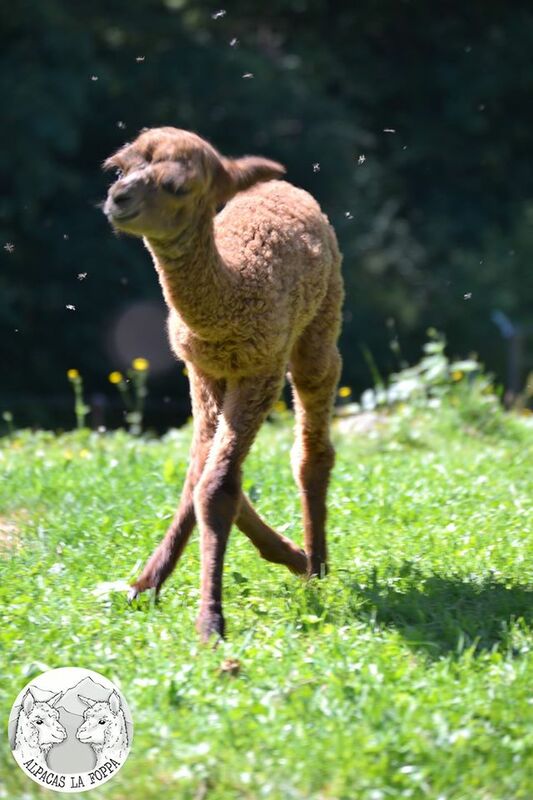 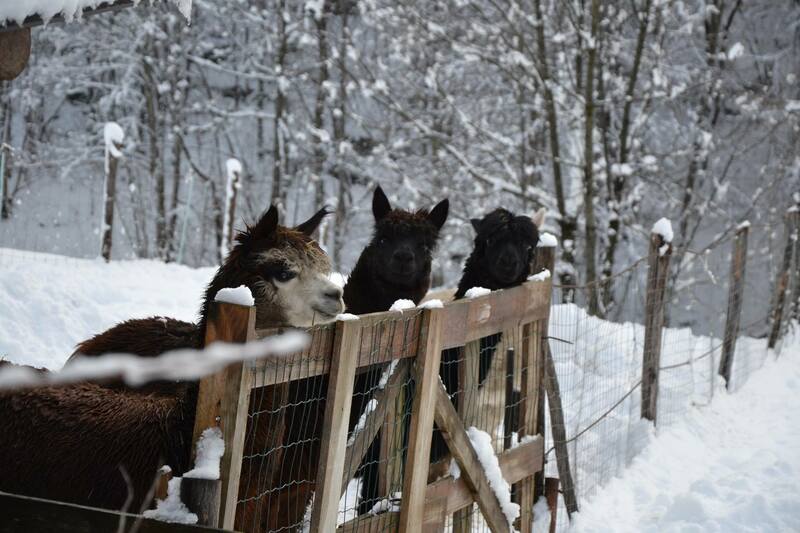 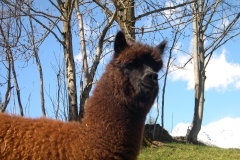 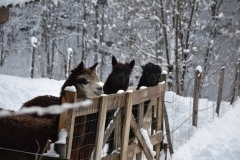 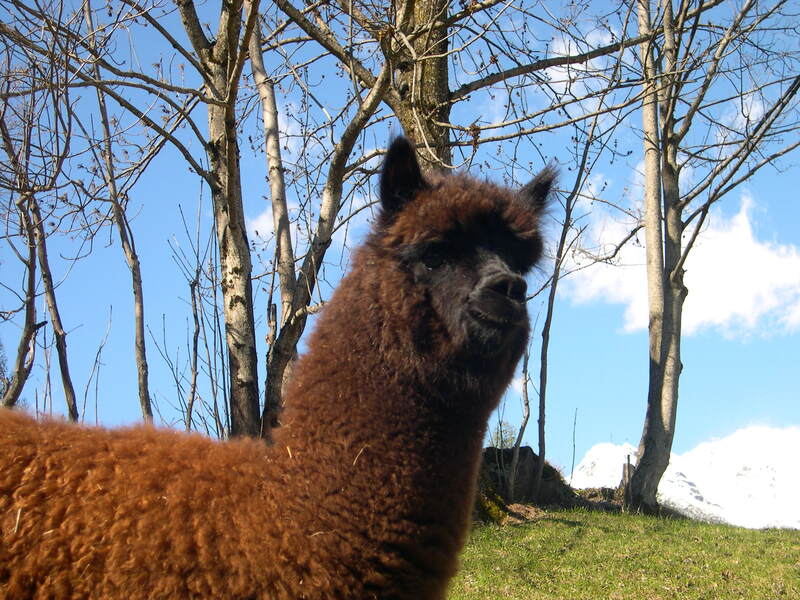 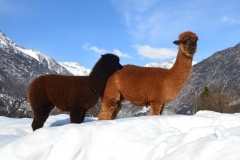 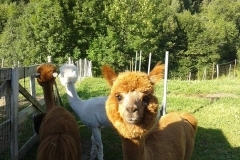 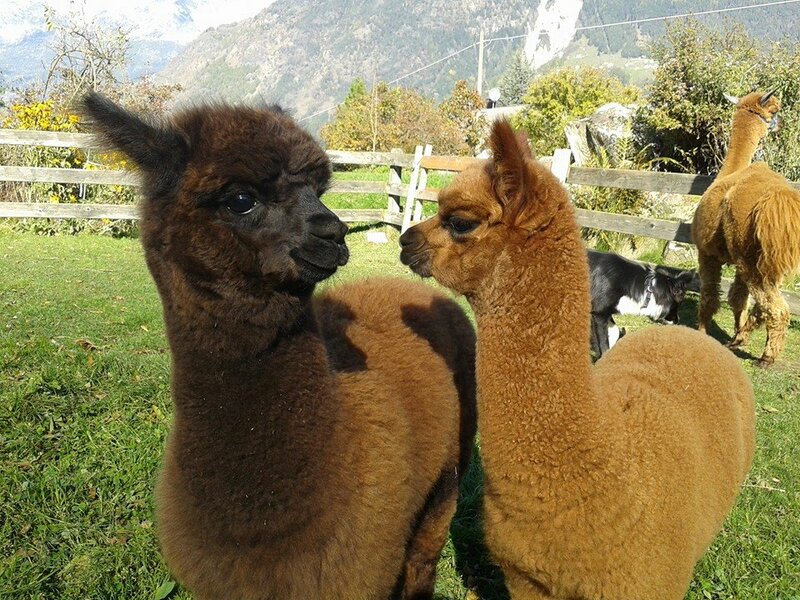 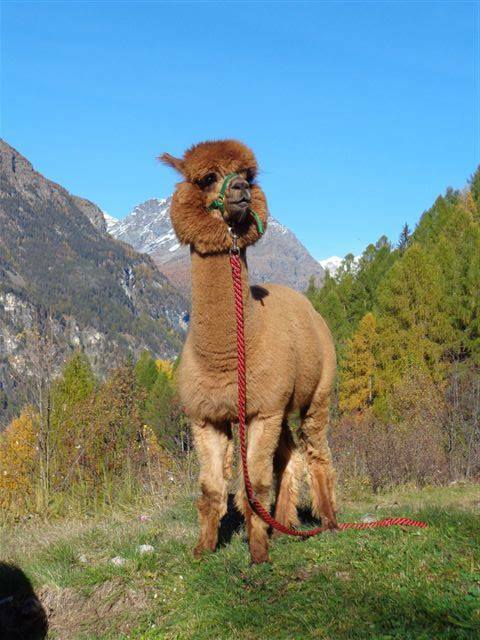 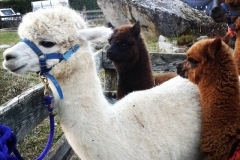 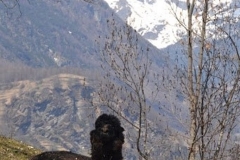 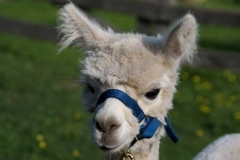 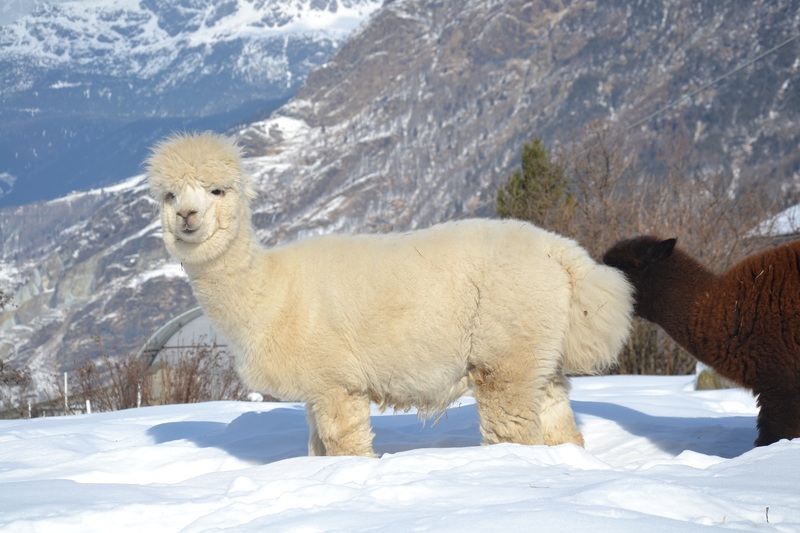 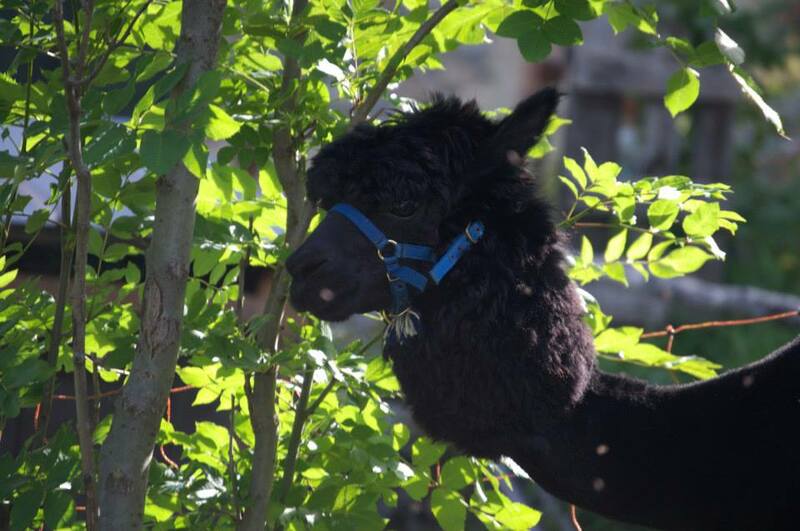 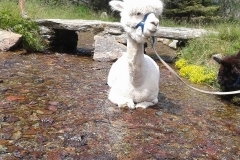 Alpacas are camelids who come from south America. 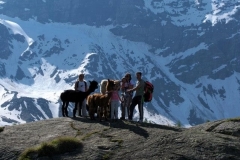 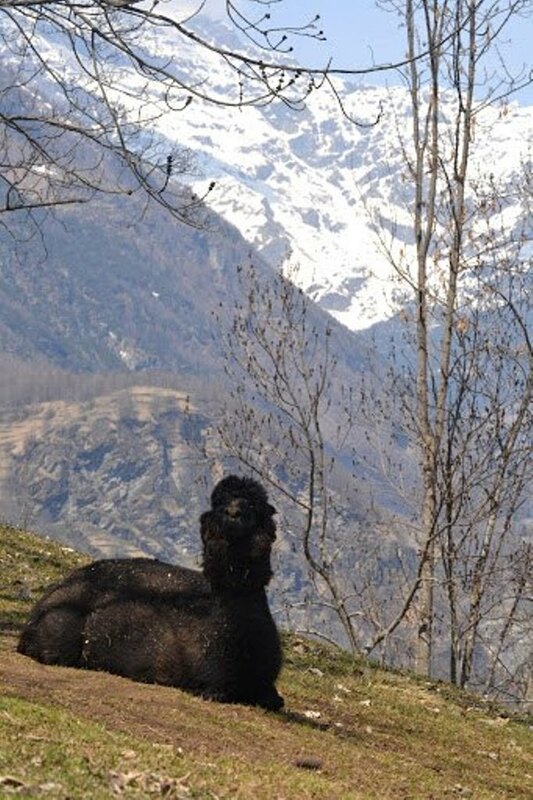 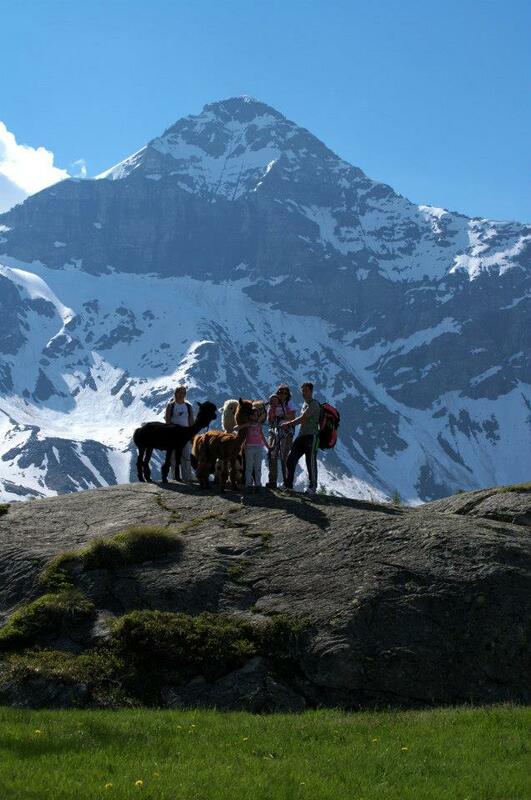 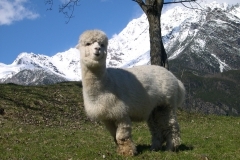 In their natural enviroment they live in big herds between 3500 and 5000 meters on the Ande in Chile, Bolivia and Perù. 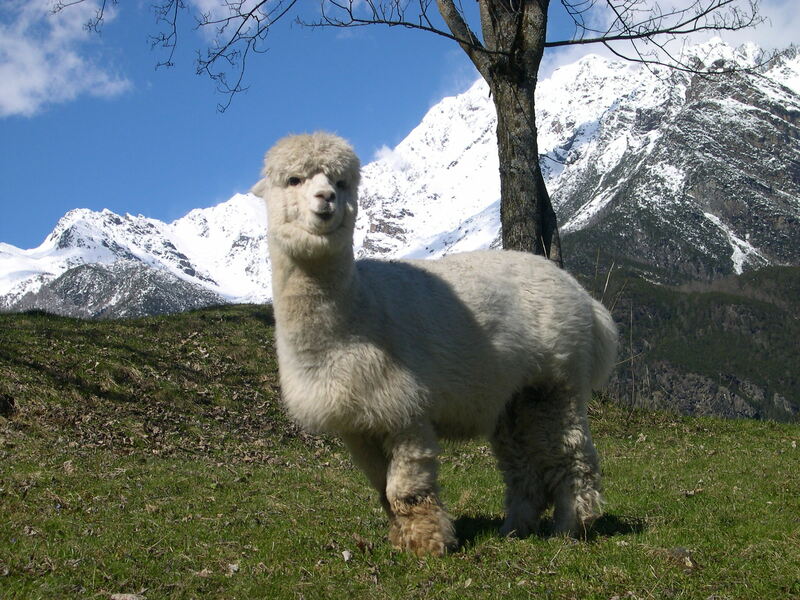 They adapt themselves very well to every kind of enviroment, so we imported them to Europe.